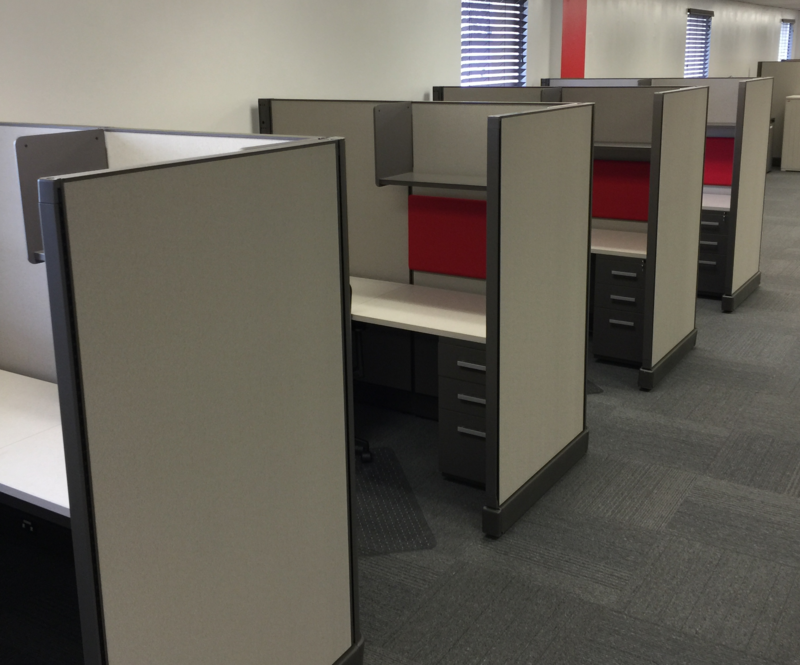 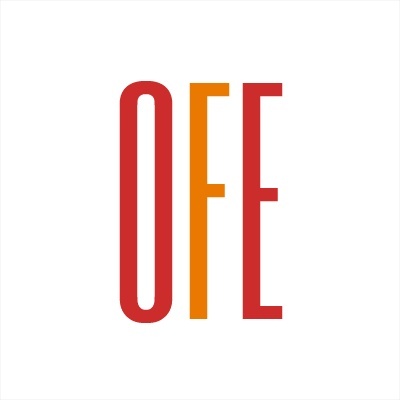 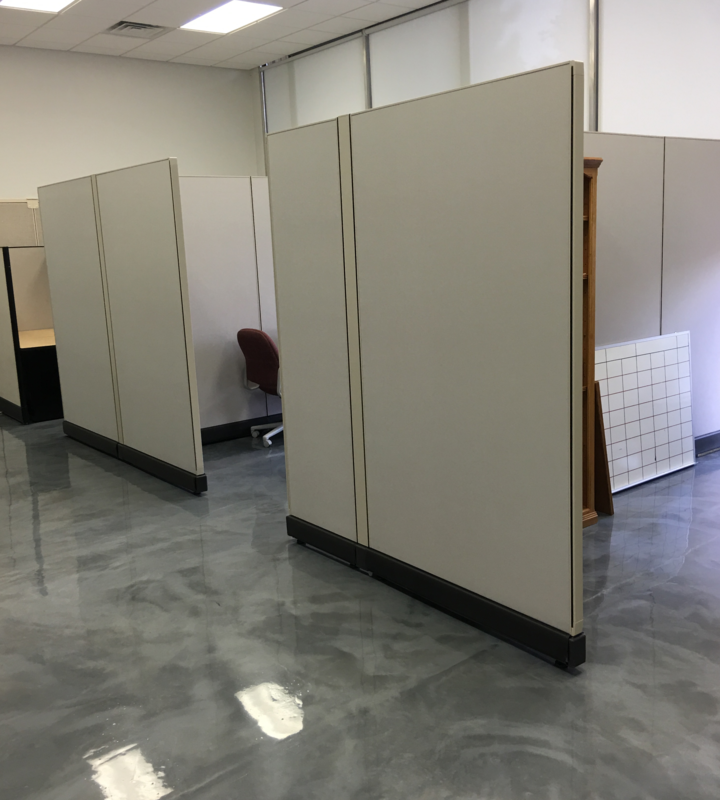 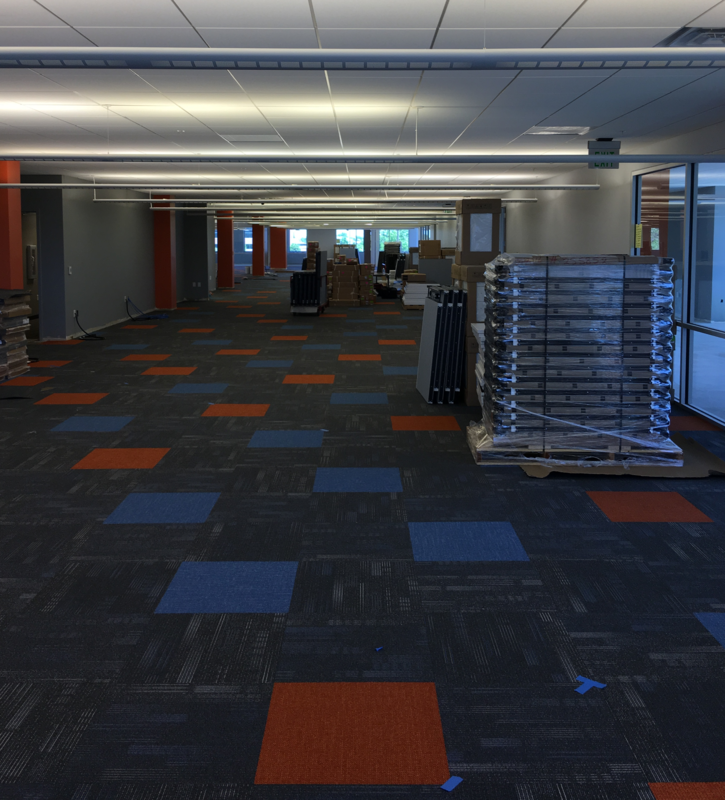 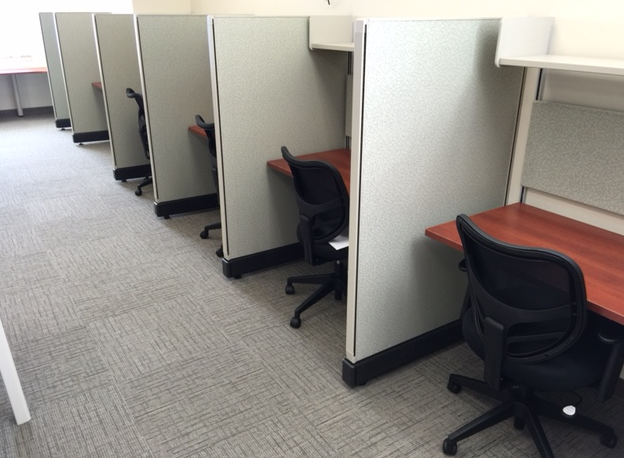 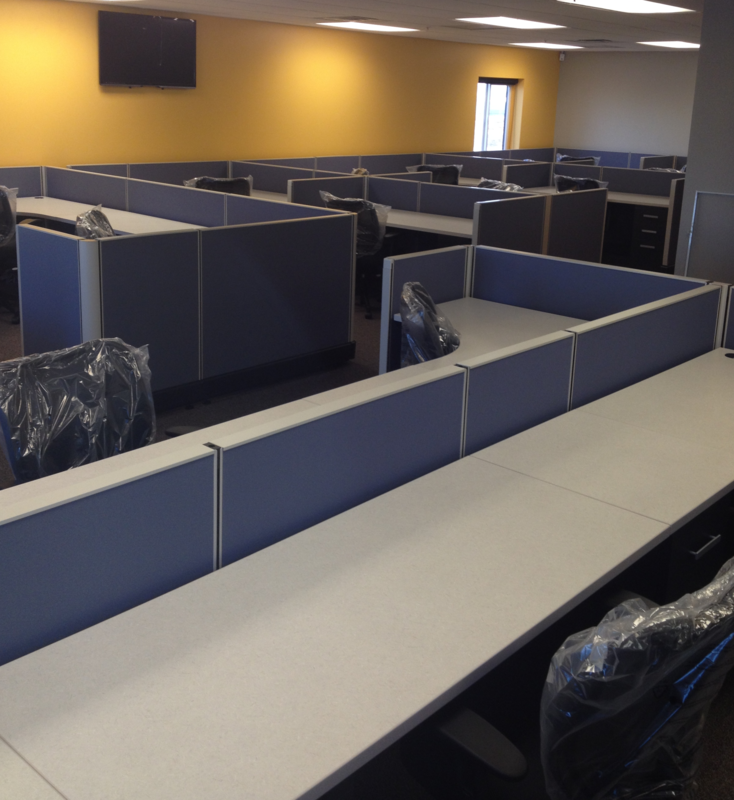 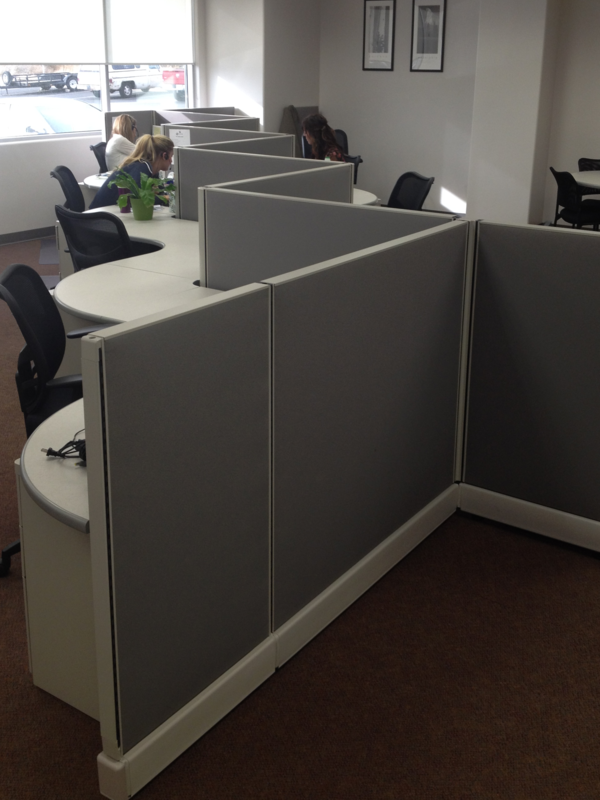 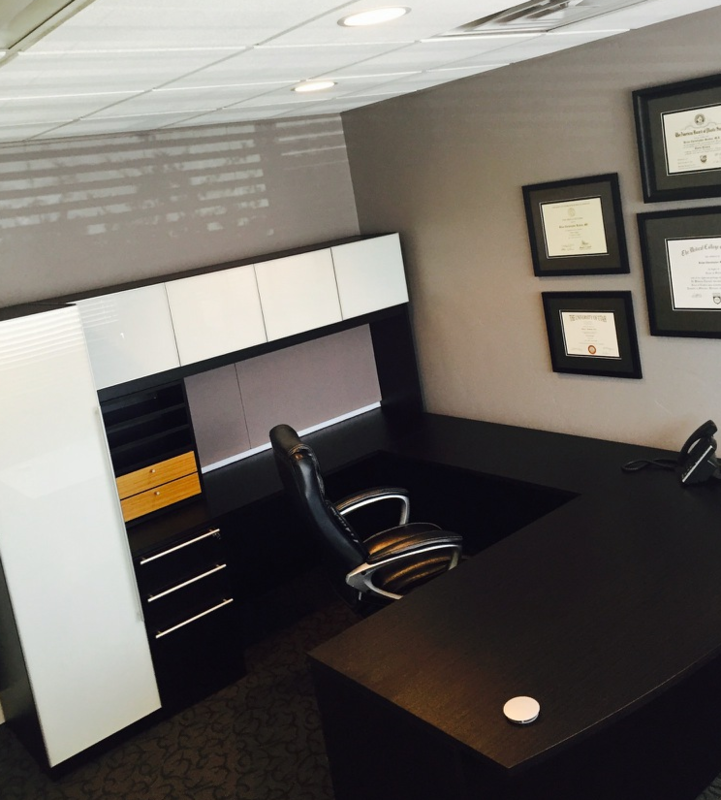 Jeff Lauder Cubes is a local office furniture dealer, specializing in new and refurbished office cubicles, new chairs and desks in Salt Lake City, Utah. 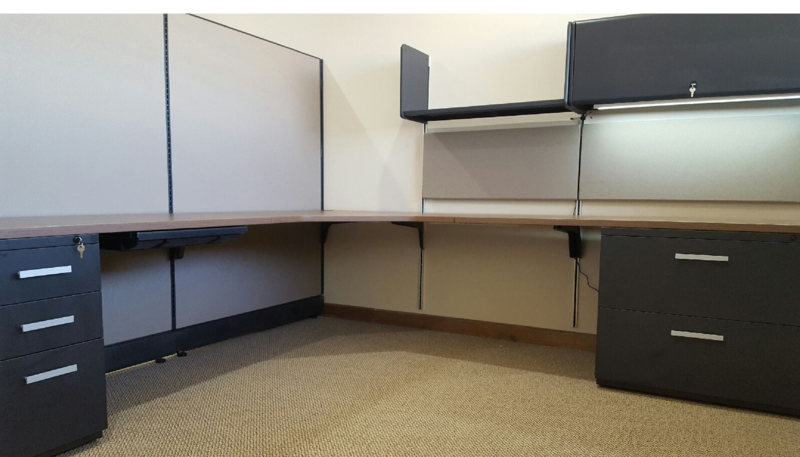 Businesses can also save thousands of dollars by buying used, pre-owned, and refurbished workstations from reputable manufacturers such as Herman Miller, Steelcase and Kimball. 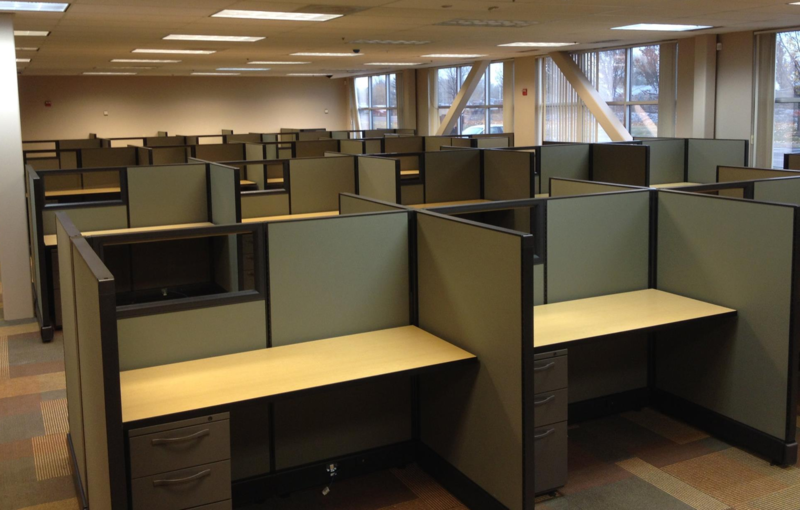 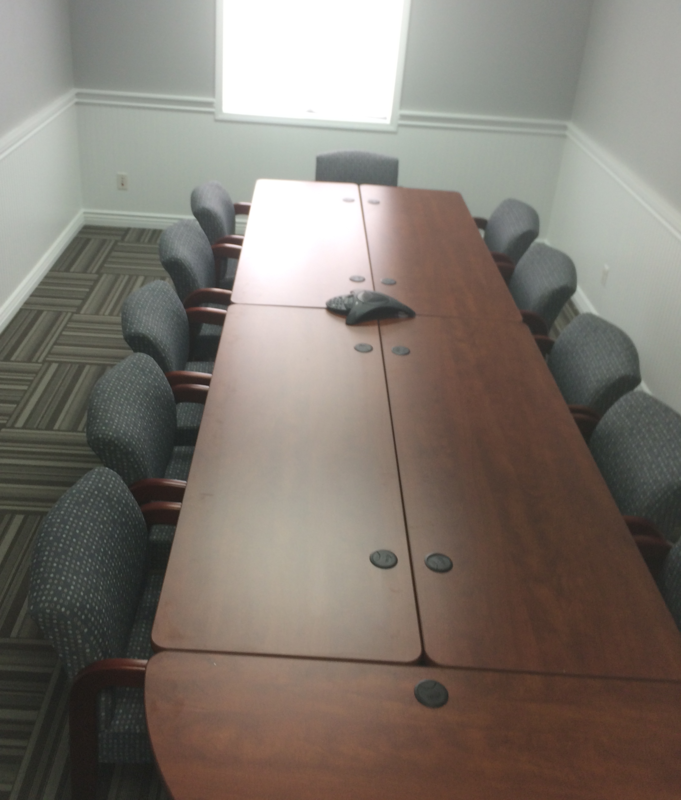 We can have sturdy wood and laminate desks and office chairs to your place of business in one week.